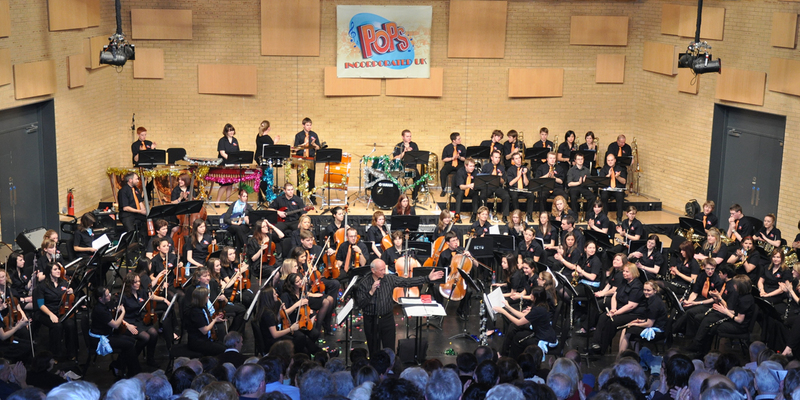 Welcome to Pops Incorporated UK web site, the South’s premiere Pops Orchestra. 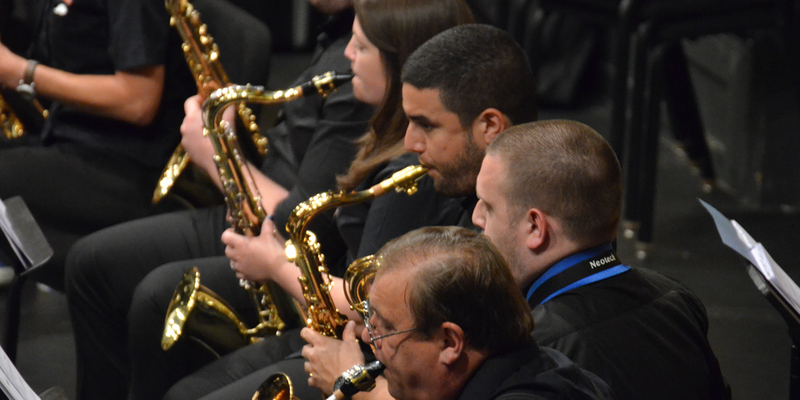 Modelled on the internationally renowned Toronto Pops Orchestra, Pops Incorporated perform a diverse selection of rhythms and melodies from many decades of music. 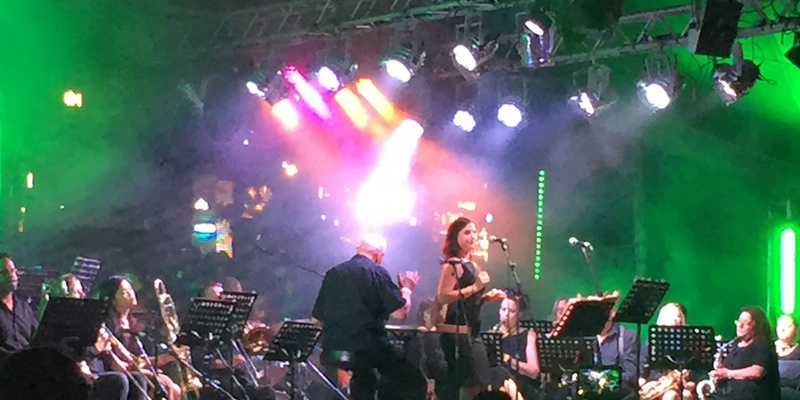 Their repertoire ranges from contemporary pop to traditional jazz music, as well as exhilarating film and soundtrack orchestrations such as ‘Star Wars’. 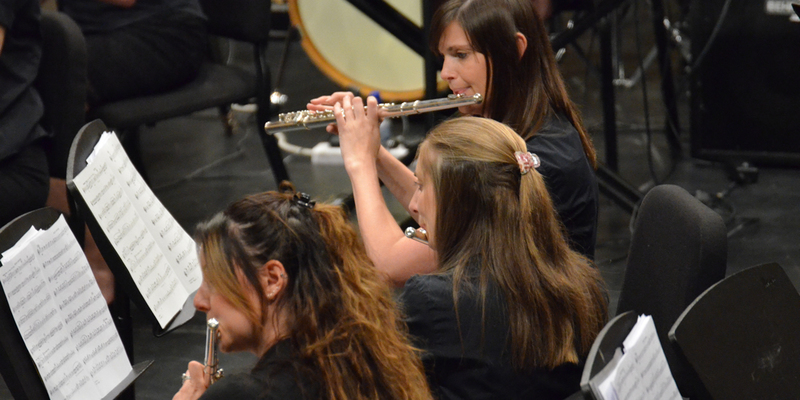 Harnessing the enthusiasm of over 70+ talented musicians & singers from all over the Hampshire & Dorset area, the popularity of the Orchestra has rapidly grown in status since its inception over nineteen years ago. 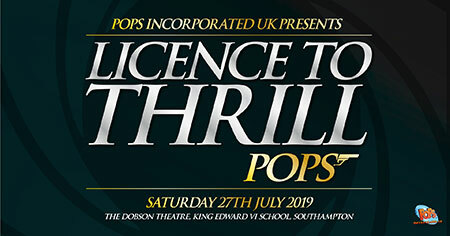 This success has been born from a continued atmosphere of dedication, commitment and professionalism, ensuring that a ‘Pops’ performance is both exciting and breathtaking. 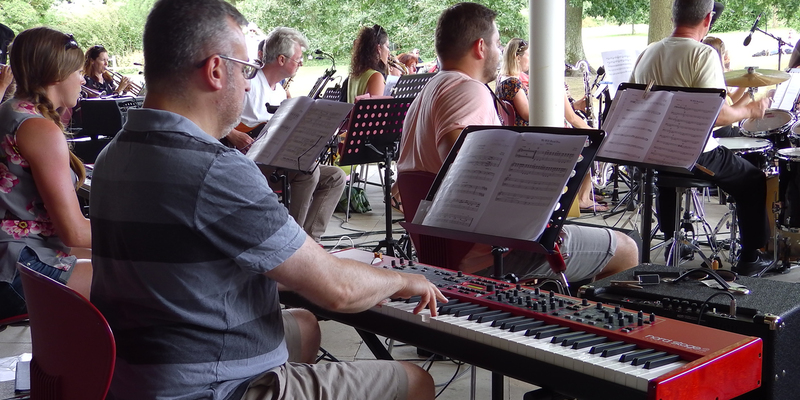 The Pops Incorporated UK Orchestra is available for hire to Perform at Corporate Events, Private Functions or Charity Events. 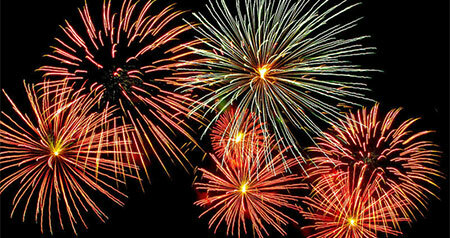 Thank you for taking the time to visit our web site, and very much hope to see you at a Pops concert. A million thanks for a highly entertaining afternoon. 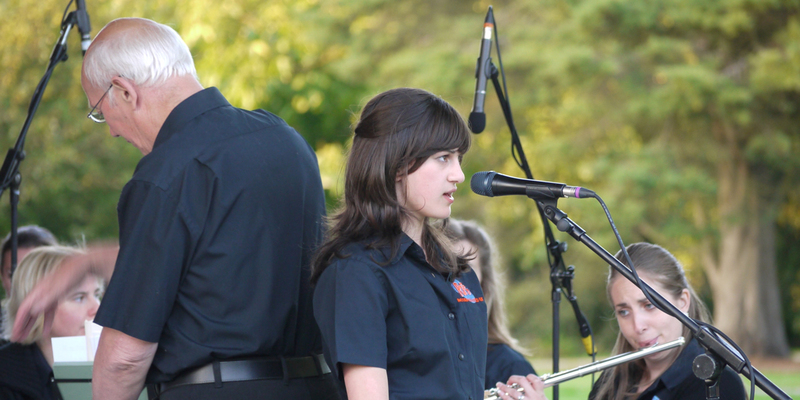 Your love of music shines through and is reflected by the wonderful band members. I only wish we could hear you again in person, but at least we have your cds to play. Many, many thanks from a grateful Canadian. Having just returned from your concert this afternoon, I feel I have to let you know how much my husband and I enjoyed it. Please convey our congratulations to these very special young people who comprise your orchestra. What a superb afternoon!! 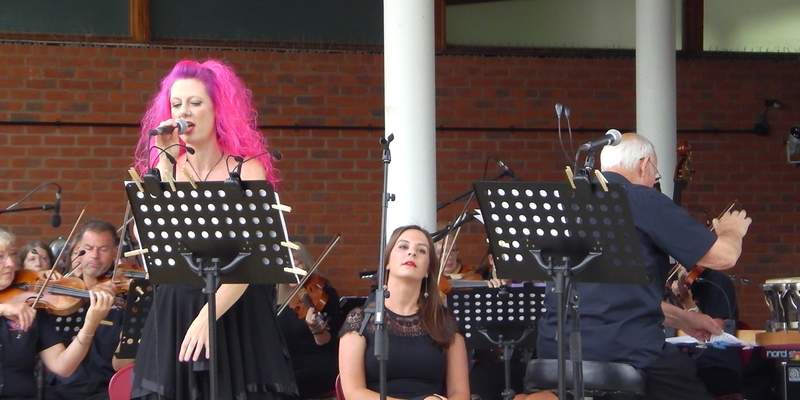 I wish you and your orchestra the very best of success in your future endeavours. Thank you so very much for A PERFECT TREAT!!! I have been a big supporter since first seeing the Pops orchestra perform. They are so versatile and always give 100% of pleasure. 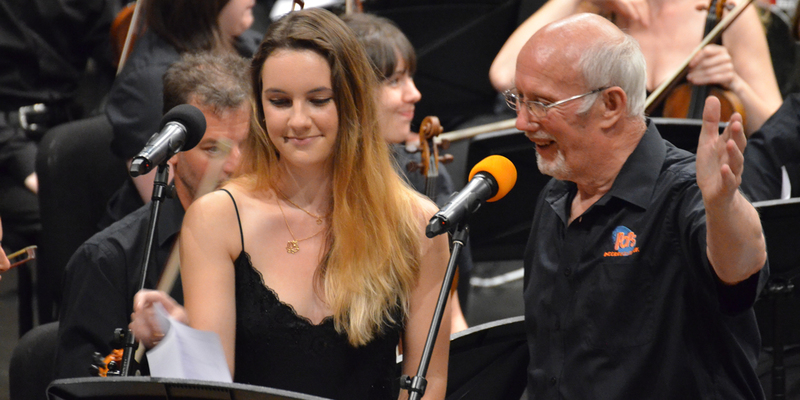 Many thanks to Ron and the whole orchestra for everything, long may you continue! 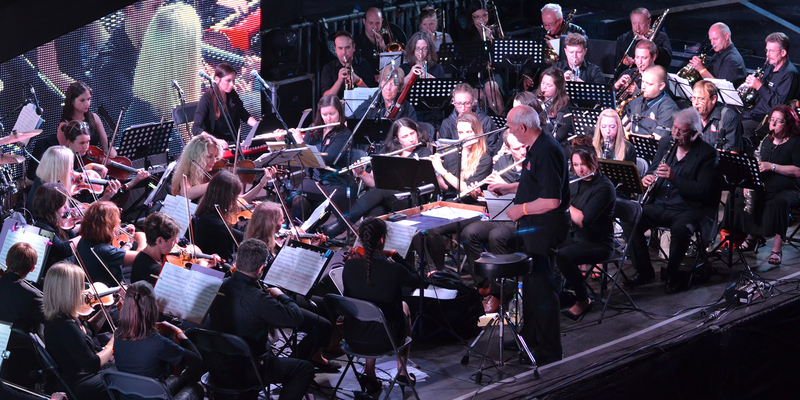 Book the Pops Incorporated UK Orchestra to add the finishing touch to your event. 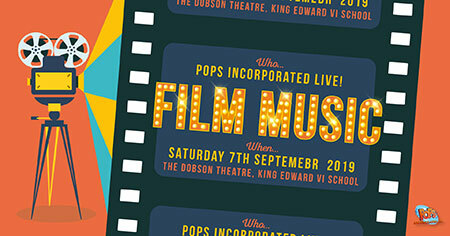 All styles of very popular music played, from film music to Queen, there is something for everyone. 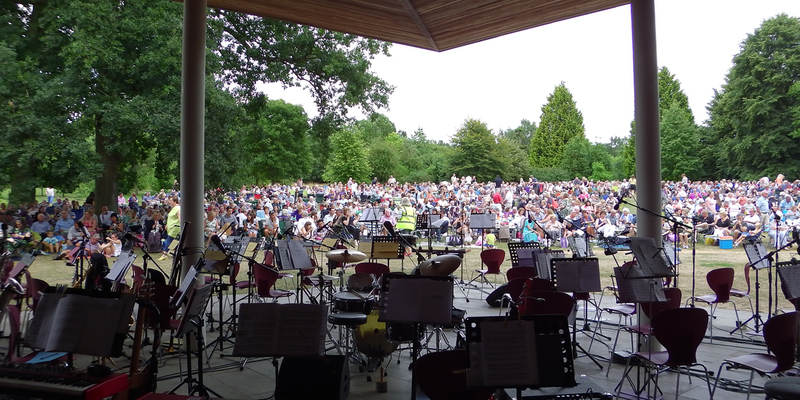 Music programmes can be tailored to you specific liking, to suit your event. The Dobson Theatre, King Edward VI School, Southampton.